All about work journals—and why you should start one. I don’t know about you, but I rarely pass on the opportunity to learn about the daily habits of successful people. From the creation of a habit, to changing your behavior to incorporate it on a daily basis, to the changes you see unfold because of these new habits is incredibly powerful to me so, I knew I had to share the daily habit that has changed my life: keeping a work journal. 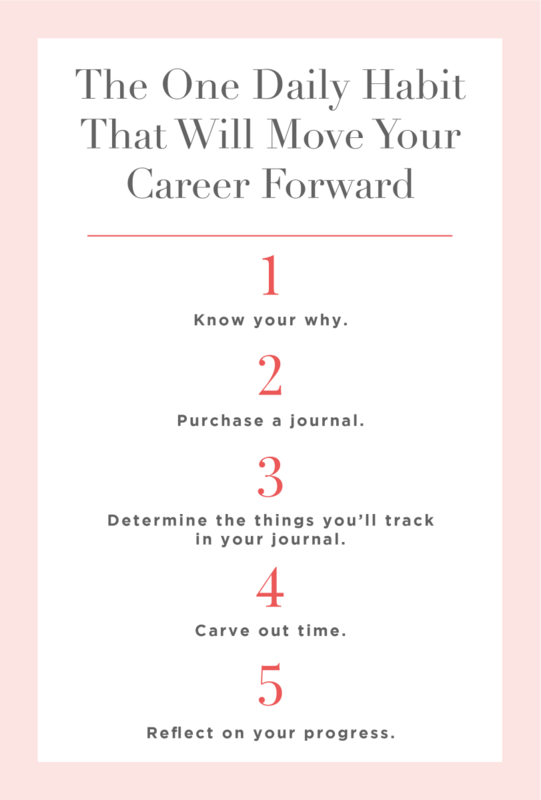 In short, keeping a work journal has provided me with the daily opportunity to self-reflect and learn from my experiences that day—which, in turn, has led me to improve my skills, redefine my focus, and, ultimately, build a more successful career. Work journals can also be incredibly helpful for keeping tracking of your accomplishments at work (very handy during annual review season!) and of what tasks lean in to your natural strengths, as well as areas for improvement that we can miss when the days all start to blur together. You’ll be more motivated to keep a work journal if you know why you want to start in the first place. Are you looking for a self-improvement tool? Trying to manage your time better? 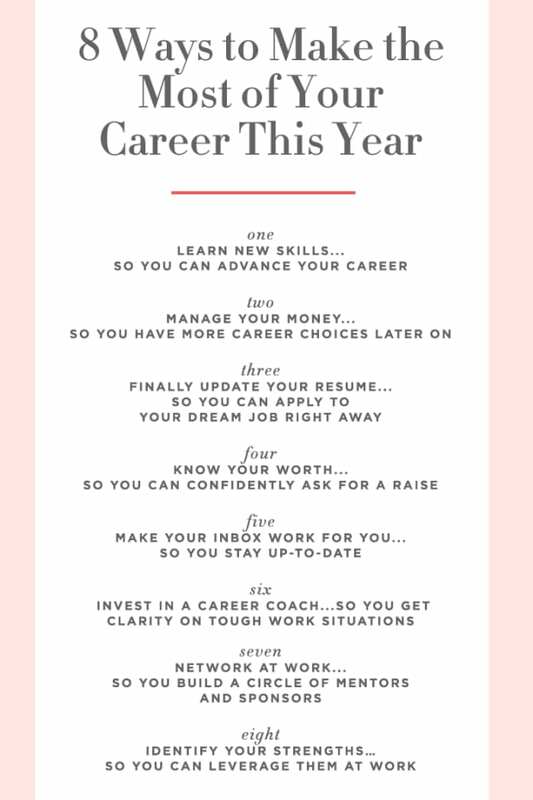 Maybe you’re trying to figure out your next career move and need some clarity around your strengths. 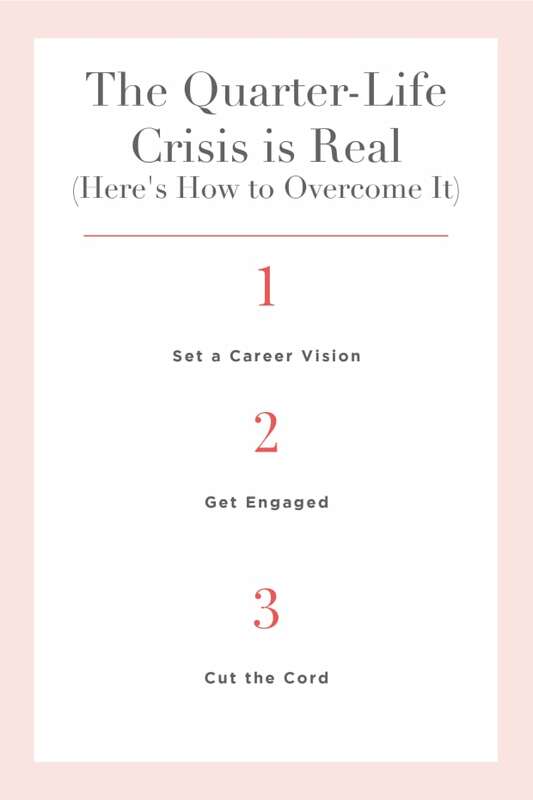 To help you answer this question, here’s a free worksheet on how to set a vision for your career, too. Seems obvious but this is a natural next step and I recommend picking up a journal that’s easy to write in with plenty of space and includes lined paper. 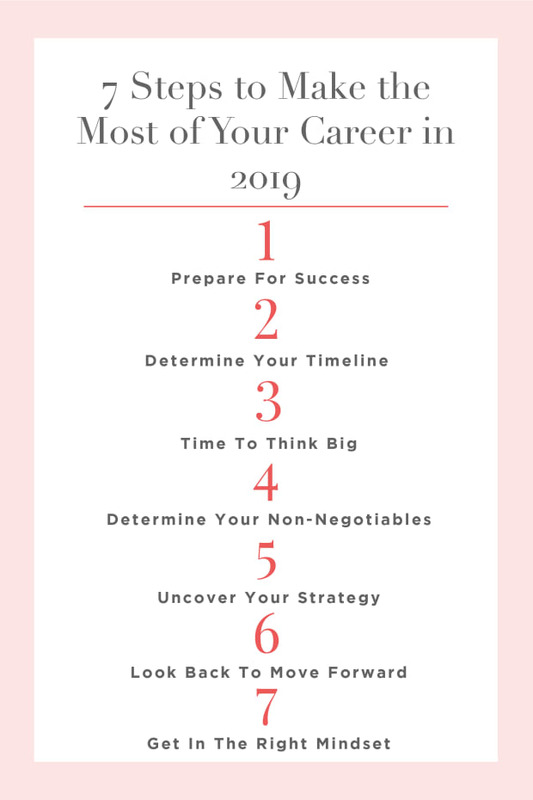 Feel free to use this list, or add items that are most useful to tracking your own goals. Start by creating a calendar invite for either the morning or the evening that will alert you that it’s time to journal. This is really important because consistency matters when you’re trying to form a new habit. After 30 days of keeping a journal, I guarantee you’ll start to see progress in your career and life. Not only will you have formed a new (healthy) habit but you’ll also be gaining more clarity around where you spend your time, what your priorates are, and where you’re the most engaged with your work day. 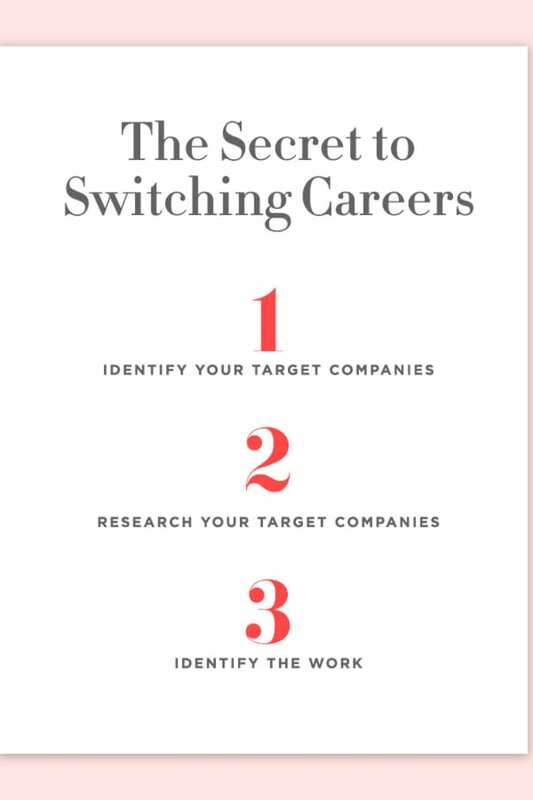 Ultimately, you’ll be able to make career moves that are rooted in what you want—and not what you think you want. I&apos;d love to hear: Have any of you ever kept a work journal? How did you like it? Would you recommend it to others? Let me know in the comments section!